The interlocking of product development and production must also be reflected in IT. For this reason, MPDV extends their function range of the Failure Mode and Effects Analysis (FMEA) in the Manufacturing Execution System (MES) HYDRA. As part of the further development of HYDRA FMEA, functions for the automated generation of inspection plans are now available. The data of the respective system or process element and its assigned inspection plan-relevant characteristics are used to compile the data required for the inspection plan. HYDRA FMEA also supports you in creating a production control plan. 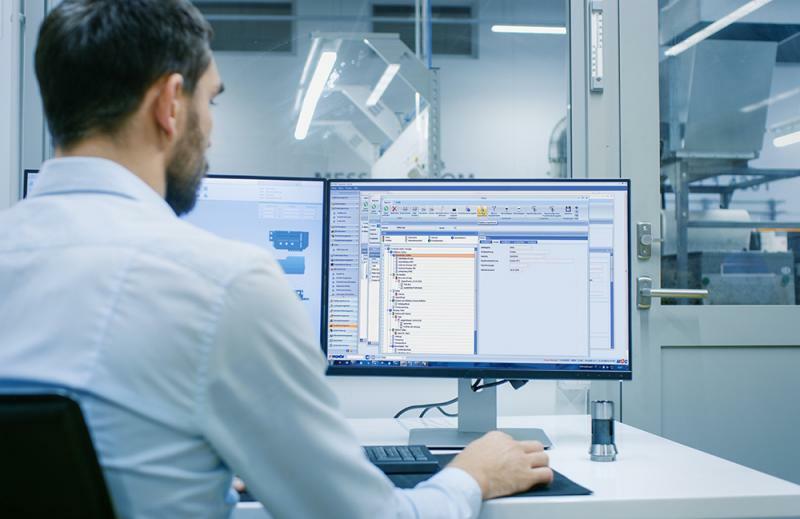 Based on a selected system or process element, all subordinate characteristics are automatically identified and the production control plan is generated. The new functions in HYDRA FMEA not only reduce the efforts creating and editing FMEAs, but also guarantee the consistency of data.